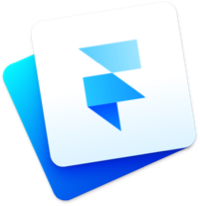 Framer lets you design and concept interactive web and mobile interfaces in a single application. 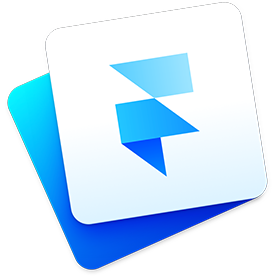 Some of the top design teams use Framer to prototype their interfaces because it blurs the lines between design and reality. There are 6 Framer courses. There are 34 Framer episodes.